All the colorful style and comfort you need is packed in the LOVE Moschino® Suede Espadrille. 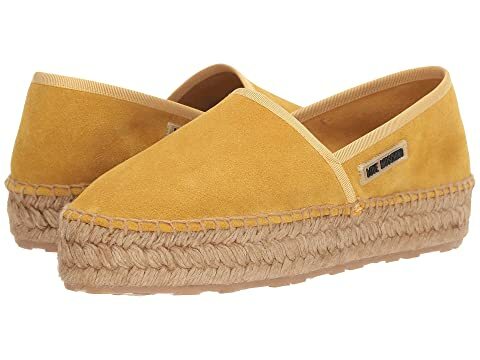 We can't currently find any similar items for the Suede Espadrille by LOVE Moschino. Sorry!